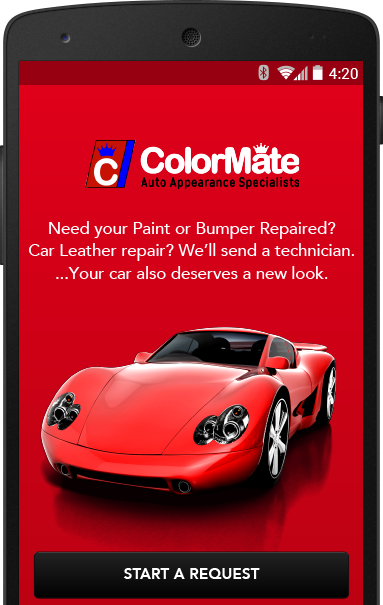 ColorMate Auto is a family owned company that provides professional quality repairs and same day services for cosmetic damages on vehicles, boat and airplane seats in Miami-Dade, Broward and Palm Beach County. 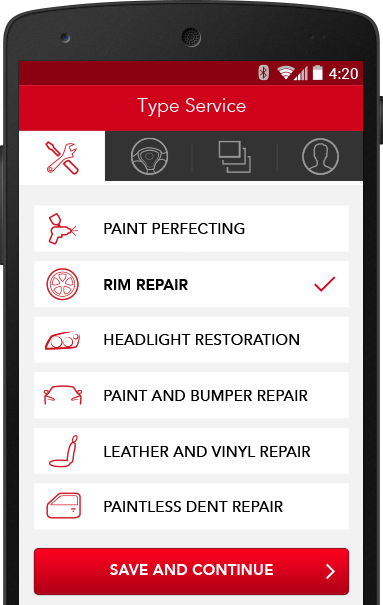 Cultura Interactive developed a Mobile App that facilitates the interaction between the client and an auto body repair specialist to get fast, quality service in a few simple steps. During the development process, we wanted to preserve the same brand identity that we had achieved on their existing website. 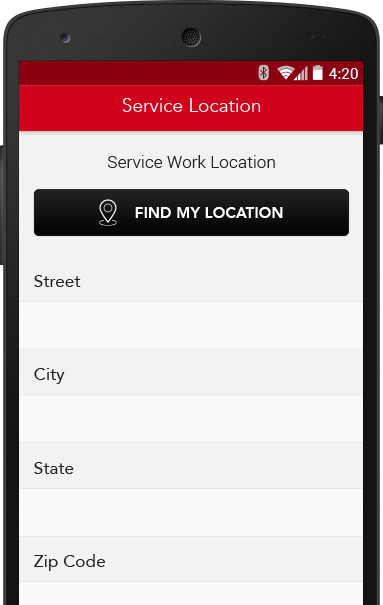 With that in mind, we designed a prototype of the new Mobile App and added user-friendly features to achieve a clean, effective App. 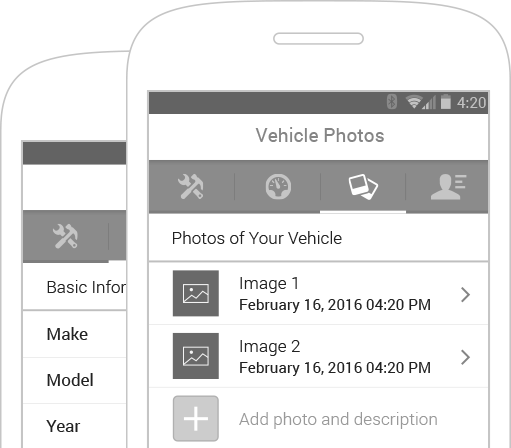 Our creative team designed custom icons for their new Mobile App that will not only maintain the brand identity showcased on their website, but will also help users navigate and identify each element on the App. 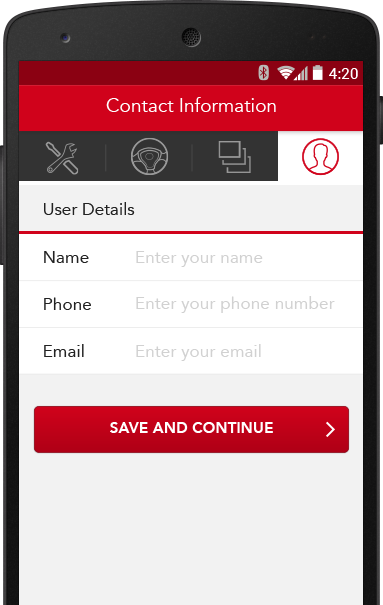 We also incorporated the company’s logo as the main icon for the application. 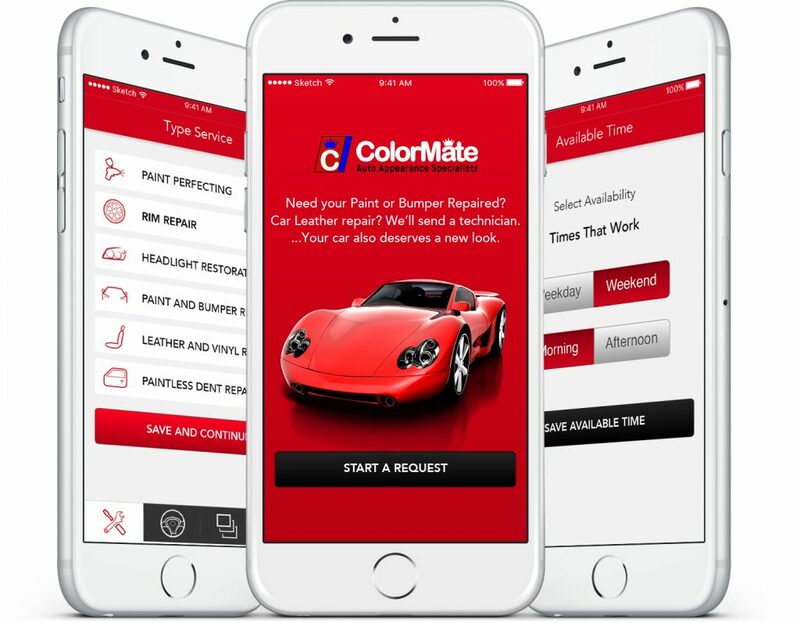 Whether it’s a headlight restoration, bumper, paint or dent repair, the ColorMate Auto App is a fast and effective way get the quality service you need in just a few simple steps. 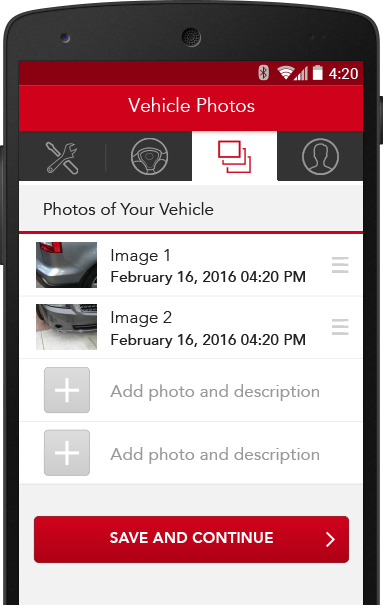 We designed a user-friendly App that allows you to schedule an appointment with a professional auto body repair specialist, choose a day and time that fits your schedule, and even upload photos of your vehicle so that our professionals can assess the damage and provide a reasonable quote. 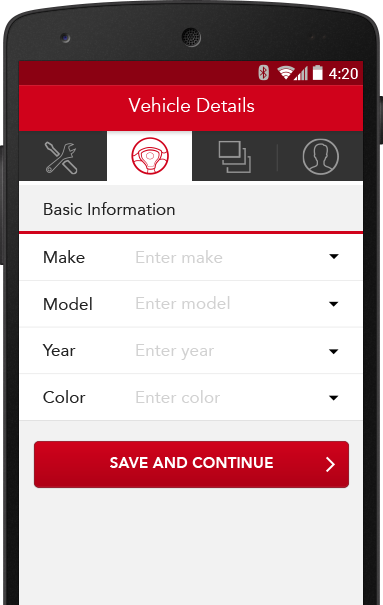 The ColorMate Mobile App was designed to facilitate the interaction between the client and the auto body repair specialist. 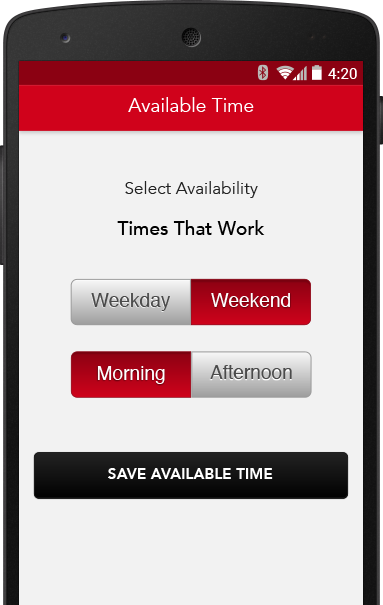 We developed key features that makes it easier for the client to provide detailed information in a few short steps. I am extremely happy, not only with the design, but with the support Cultura Interactive provides after the sale. I look forward to working with them in the future when I have to embrace new challenges and expansion.